#SummerFest is the Independent.ie series on Irish summer festivals. Electric Picnic yesterday revealed that the Dublin-Mayo replay will not be shown at the festival, but it was confirmed that the hurling final will be shown. 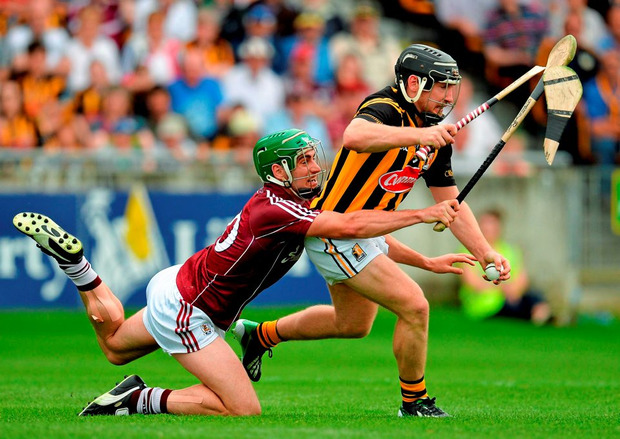 The Galway - Kilkenny hurling final will be shown in 'An Puball Gaeilge' - the Irish language tent at the festival, in association with Glór na nGael. The coverage from TG4 will be broadcast to those who manage to get into the tent first. 'CLG Beo' will be broadcasting in the tent from 3-5pm. Mayo and Dublin fans, however, will have to find alternative ways to watch the much-anticipated replay. Other activities on offer at 'An Puball Gaeilge' include Irish language comedians and Seo Linn playing on Sunday night. Louise Kelly If you were thinking of going to a music festival this summer, you might as well scratch Electric Picnic off the 'maybe' list. Clare Cullen Independent.ie are on the hunt to find U2's biggest fan to win two tickets to the Innocence and Experience tour in Dublin in November. Sixty concerts and personal belongings in a band exhibition - is this U2's biggest fan?